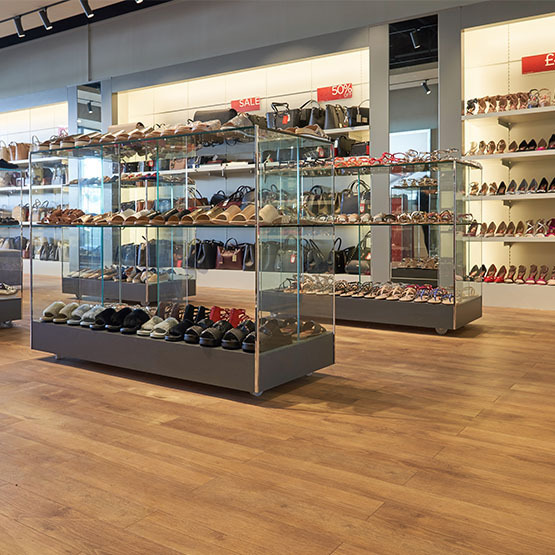 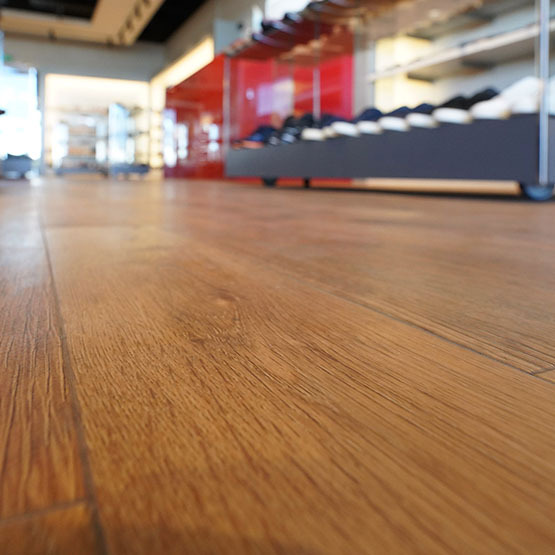 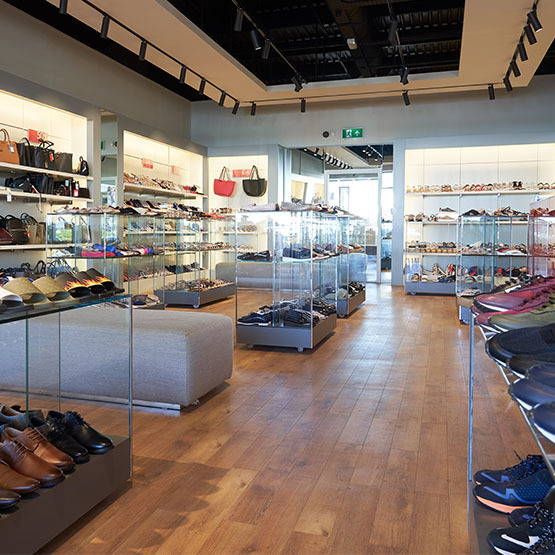 Amtico have provided their stylish PVC-free flooring for Kurt Geiger in Ashford, Kent. 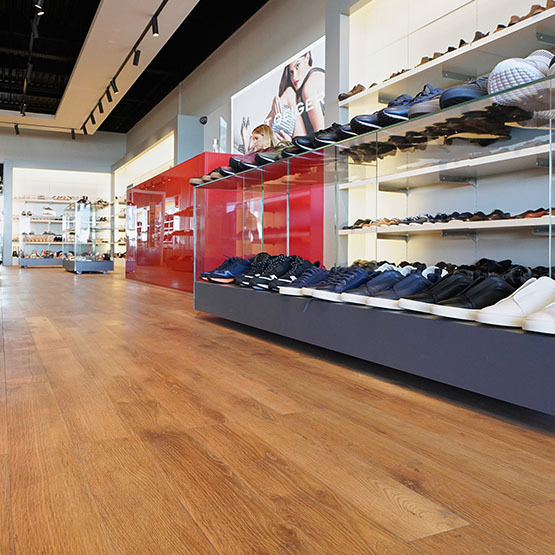 The unique PVC-free Cirro range is a collection that doesn’t contain harmful elements and meets health and safety requirements for high-traffic areas. 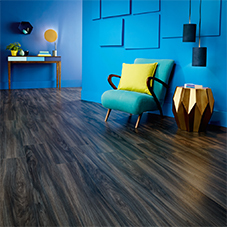 A low emission collection, Cirro range is made with recycled content and is chlorine free. 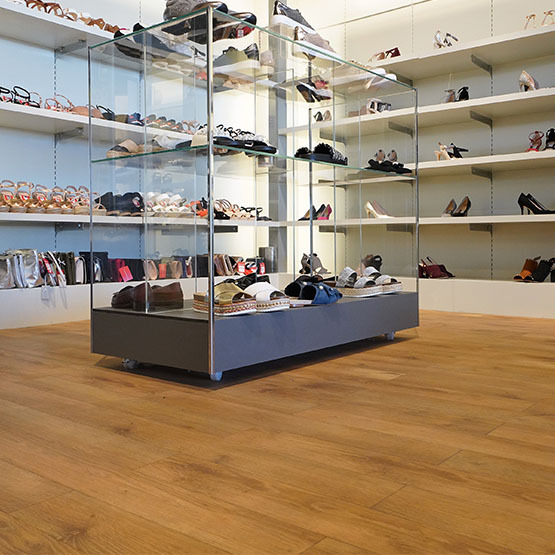 It comes in numerous different stylish shades including Linear Chalk, Linear Graphite, Lake Slate and Washed Teak.